Did you now we offer several CFP Approved* Continuing Education Webinars? We are currently offering two LTC Planning CE webinars in April! Details and registration links are below. Topic: We’ll not only discuss the key differences between stand alone and asset-based LTCI plans, but explain when it makes the best financial sense to choose one over the other. Topic: we’ll reveal the differences between the top carriers’ asset-based products, their unique advantages and the available funding strategies. We’ll also discuss how to reposition assets by making shrewd plan choices. *Earn 1 CE Credit per Class. CFP Approved for 2019. You can only receive credit once per calendar year per topic. 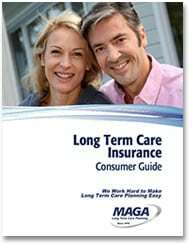 MAGA LTD. is a licensed broker of Long Term Care Insurance. The following are just some of the companies we represent. Contact us for more information. 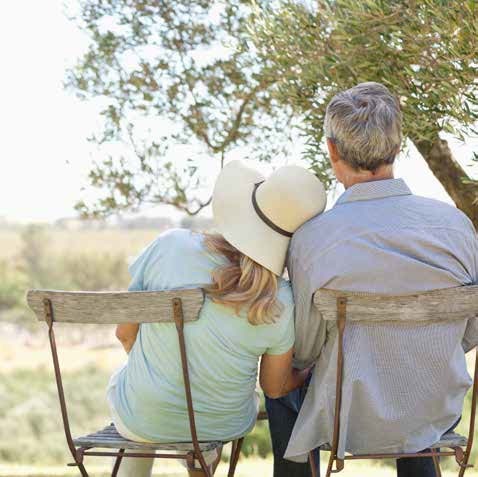 MAGA works extensively with financial planners, attorneys, CPAs and other fiduciaries in the process of securing long term care protection for their clients, as well as themselves and families. We are proud to partner with such prestigious financial organizations as NAPFA, the Alliance of Comprehensive Planners and the Garrett Planning Network. In addition to securing new long term care coverage for your clients, feel free to consult with us regarding annual policy reviews and claim-readiness analyses. We are happy to provide objective assessments, even if the policy was not purchased through MAGA. We are a resource for professionals who appreciate the value of long term care insurance but don’t choose to make it one of their core products. Since LTCI planning can be complicated, many insurance professionals choose to use the MAGA team to assist when LTC is appropriate for their clients needs. And by the way, we’re flexible. Whether you’d like us to work directly with your clients or prefer us to function as a back-room resource, we’re happy to meet you on your terms. If you are interested in Long Term Care Insurance for a client (or for yourself), simply complete our online quote form or contact our office . A MAGA advisor will review the pertinent information and provide a personalized LTCI quotation. Download a fillable Confidential Health Questionairre. Since 1975, MAGA has helped hundreds of organizations incorporate long term care plans for their members. Below is a sampling of the organizations to which we have provided services or education.